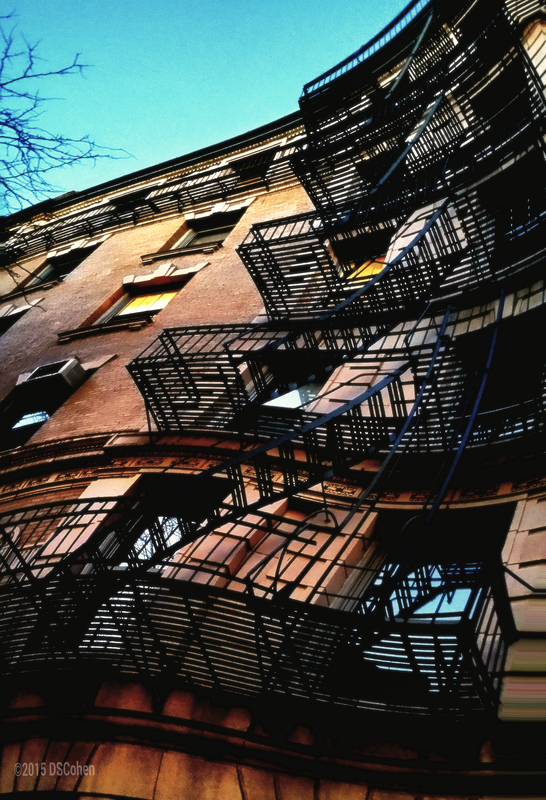 This entry was posted in Photo and tagged Architecture, Brooklyn, Brooklyn Heights, fire escape, photograph, weird. Bookmark the permalink. Thanks! This is how I prefer to see the world.